Packing for travel can be stressful. Here are easy ways to avoid that. Packing for travel can be stressful, especially with climbing baggage fees. 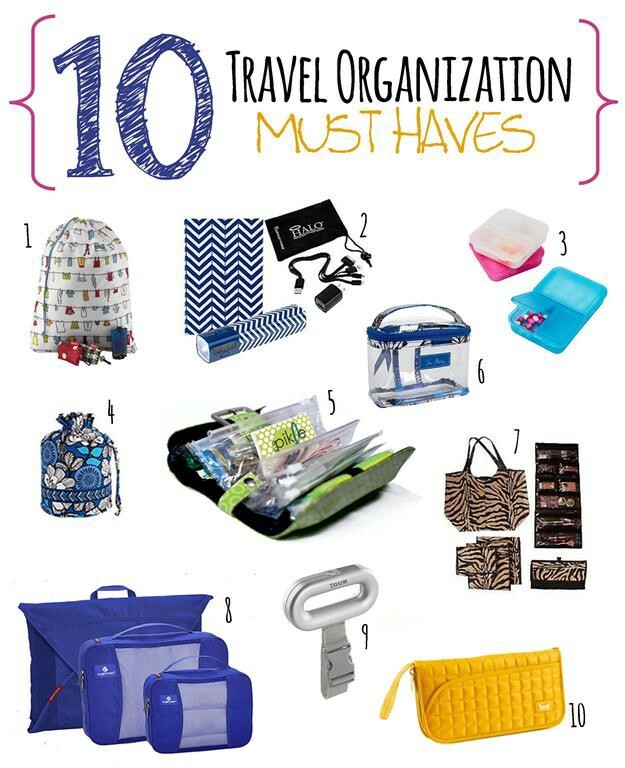 Luckily the list below features all the essentials for any great trip. Even if you leave your packing to the last minute, you will have everything you need! Between crying kids, roaring jet engines, and chatty neighbors, planes can be loud. Ease some of your travel stress by tuning out the noise with earplugs or noise-cancelling headphones. These are also great for helping you sleep in a new environment. The last thing you want is to get sick on a trip. Pack some baby wipes and wipe down everything from your tray table to your hotel remote control. You can also use them to clean your hands before eating your in-flight snack. Whether you love crosswords, sudoku, or reading, packing something to do that doesn’t require a screen is a great way to unwind while you wait. That way if your battery dies on your phone or tablet, you have a backup activity to kill time that doesn’t involve twiddling your thumbs. While snacks are easy to come by at the airport, it is good to have some emergency munchies in your bag. They are great alternatives to expensive in-flight purchases and room service. Choose something filling and nutritious like nuts or energy bars to get the most satisfying results for the least space in your bag. 5. Pain Reliever & Meds. From sunburns to stress headaches to hangovers, traveling can come with pain. Be prepared by packing a bottle of pain relievers so you can recover as quickly as possible. That way, you won’t have to pay crazy prices at the airport or search for a pharmacy when you are not feeling well. You never know how much you need something until you are scrambling without it. Pack a pen so you can fill out customs forms without bothering your neighbors. You can also use it to doodle, sign restaurant checks, and jot down notes to yourself that you think of on the plane. No matter the time of year, planes always seem freezing. Pack a scarf or sweater to warm up, use as a pillow, or even block light from your eyes. They also take up no room in your bag because you can easily wear your layer on the plane. Whether you are traveling for business or pleasure, a wardrobe emergency can ruin your day. Pack a mini sewing kit so you can easily repair popped buttons, ripped seams, and torn stockings and get on with your trip. Packing an old pair of glasses or an extra pair of contacts is key to traveling for any amount of time. You never know when your eyewear may get lost or broken. If you don’t have an extra pair, at least know your prescription so you can get a replacement at your destination and you don’t have to travel blind.